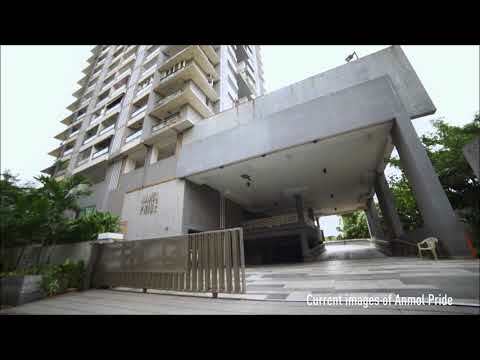 Crown Residences at Anmol Fortune are the next chapter in the illustrous Anmol Legacy. 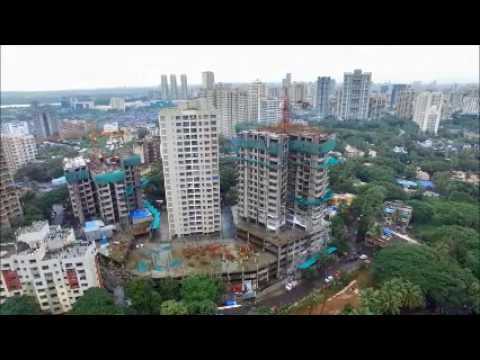 It is fifth in a legacy of structures that redefine luxury in Goregaon West. or connect with me at . or Wish to have a personal presentation? Yes No . The information provided in this advertisement, including all pictures, images, plans, drawings, amenities, dimensions, elevations, illustrations, facilities, features, specifications, other information, etc. mentioned are indicative of the kind of development that is proposed and are subject to the approval from the competent authorities. Pictures, visuals, perspective views of the building, model, furniture and maps are as per architectural drawings and the same shall be constructed subject to approvals of competent authorities and shall be in compliance of RERA Acts and Rules and Regulations. Furniture, Fixtures and Furnishings shown in the show flat are only for representation and shall not be provided in the actual flat. The Project is mortgaged to Standard Chartered Bank. The Monthly B'Day Bash At The Wadhwa Group: May Edition! Copyright 2018, The Wadhwa Group, All rights reserved. Thanks for reaching out! We will get back to you soon.